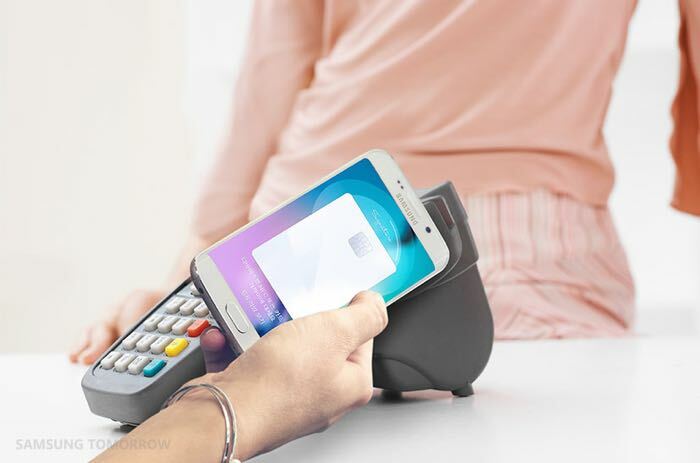 Samsung has announced that its new mobile payment system, Samsung Pay has now reached 1 million subscribers in South Korea. Back in September we heard that Samsung has around 500,000 subscribers to Samsung Pay, the company has managed to hit the 1 million mark around 2 months after the service launched, it was launched in South Korea back in August. Samsung also recently launched Samsung Pay in the US and the service is now available with all of the major mobile carriers in the US including Verizon Wireless. It will be interesting to see how the US launch of Samsung Pay will impact the services user number and whether the payment system will also end up being popular in the US.